What a fantastic morning! 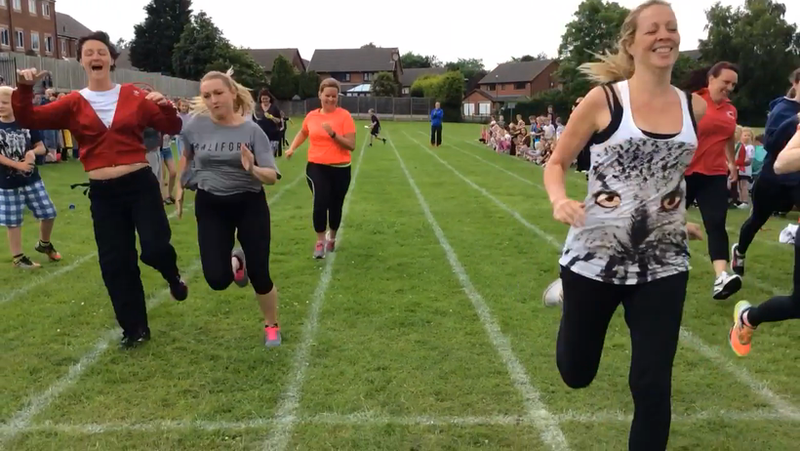 Year 6 helped the infants have a wonderful Sports Day. We cheered, we challenged, we set examples, we inspired. Mums and Dads and teachers all joined in. Mr Holmes, winner of the teacher race, has accepted the Year 6 challenge in the afternoon. Come on Year 6! !